Vanessa Ellingson is a former professional basketball player, turned Chiropractor turned entrepreneur. 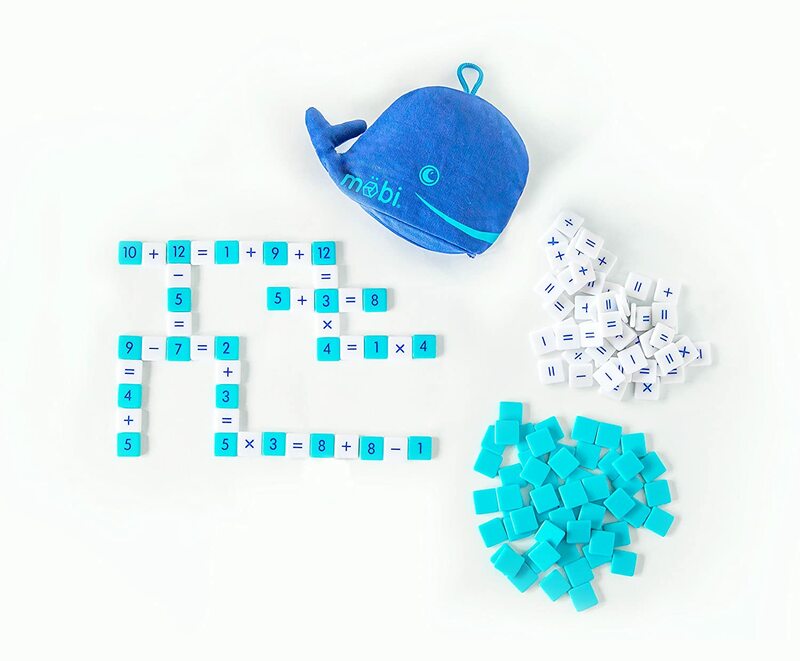 She is also the CEO and Co-Founder of the company Möbi Games Inc. Mobi is a fast paced tile game that helps others learn and apply basic math skills. I wanted to learn more about Vanessa’s overall approach to creating her brand. You can either manage hiccups with a smile on your face or you can let them frustrate you. Since I know this is where I want to be, it’s easier to get through the ups and downs. Fear is just forward thinking. So, if you can just be in the day to day, there’s really nothing to fear. You just have to give a little bit more each day knowing that it will be fine. Have a good idea. Don’t launch a terrible idea.